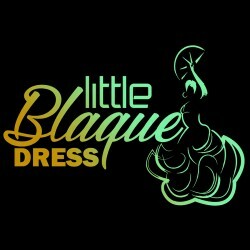 Certified Fashion Stylist and Boutique owner that loves to help women look and feel fabulous. Jessica's Love Dear Ms. Armour, Thank you for this opportunity on learning how to style. I think this is one the best online teachings I've known, very helpful and well put together may i say. The materials were excellent and very easy to follow. I love interacting with the students and teachers as well. I thought it was very helpful that i was able to connect with the instructors when i needed.The modules were easy step by step and understandable. I chose the Fashion Stylist course in the event that I have plans on opening up a store for plus size women and the course helped me get the extra knowledge on knowing about proportions and clothing balance which is completely needed for the business i will be running. So now i am confident and ready to start my new chapter in fashion So in these words I like to say thank you and great job on the Fashion Stylist Course it taught me a lot. Thanks Again, Jessica H.